The weekly roundup of Design Restaurant new offers and restaurants on board, with exclusive rates for DR members. 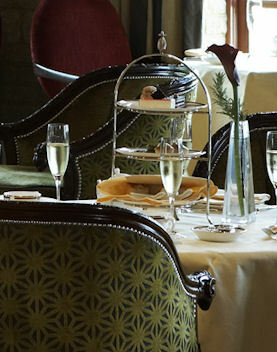 Make Afternoons Extra Special This Summer at Pennyhill Park Hotel & Spa in Surrey with complimentary afternoon tea for members Monday – Friday until August 31st. True indulgence! A decadent, homemade afternoon tea for two (or more!) served on a tiered cake stand with a glamorous sense of tradition and occasion. Served in the stunning Ascot Bar or, weather permitting, on the terraces in the glorious sunshine. Valid on ‘Ascot Afternoon Tea’ only from Monday to Friday until August 31st 2010, when dining with one guest or more. Experience the pomp and ceremony of The Last Night of the Proms – from ‘Rule Britannia’ and ‘Jerusalem’ to the rousing ‘Land of Hope and Glory’ you’ll love the vibrant energy of this exciting programme of much loved classics. 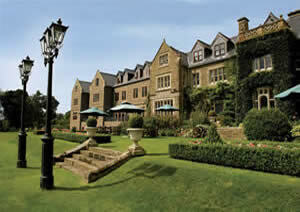 And as it is South Lodge Hotel’s 25th anniversary, this year’s celebrations are going to be better than ever! The National Symphony Orchestra and soloist Joanne Appleby join South Lodge on the lawns. The NSO have been Katherine Jenkins’ orchestra for many years and also regularly accompany Russell Watson, Goldfrapp and Vanessa Mae. Pack a picnic or visit the champagne pavillion which will be in full swing. Refreshments and ice creams will be available. No seating provided. Gates open at 4pm, music from 5pm. 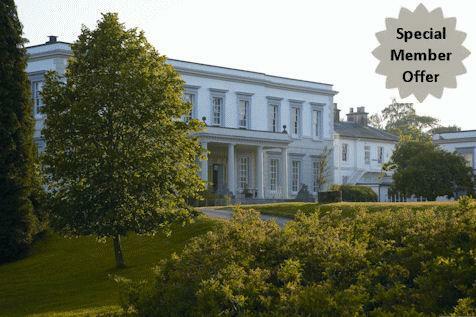 To book call South Lodge Hotel: 01403 891711 quoting ‘Exclusive Experience Proms Offer’. We anticipate demand to be high for this BUY ONE GET ONE HALF PRICE offer so call now to avoid disappointment! Set in 312 acres of magnificent grounds, Buxted Park Hotel is a stunning Goergian Palladian Mansion House perfect for a romantic escape from it all. Built in 1722 by Sir Thomas Medley, Buxted Park’s history is as colourful as it is long. Over the years, the house has played host to society’s movers and shakers including William Wordsworth, Winston Churchill and Marlon Brando. This Summer stay from only £149.00 per room per night based on double occupancy in a classic room at the beautiful Buxted Park. Click here for more details. 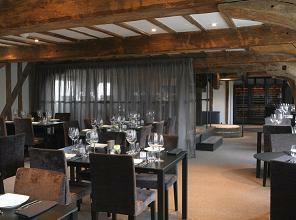 We are delighted to bring you Tuddenham Mill in Suffolk, now offering complimentary dining for members seven days a week for lunch and dinner. Years of history and the chic yet sympathetic refurbishment of a traditional watermill combine to offer an exceptional experience in the country. Ideally situated on the Suffolk / Cambridgeshire border, inbetween Newmarket and Bury St. Edmunds, Tuddenham Mill is the perfect retreat and a fine example of rustic chic at it’s best.